1. 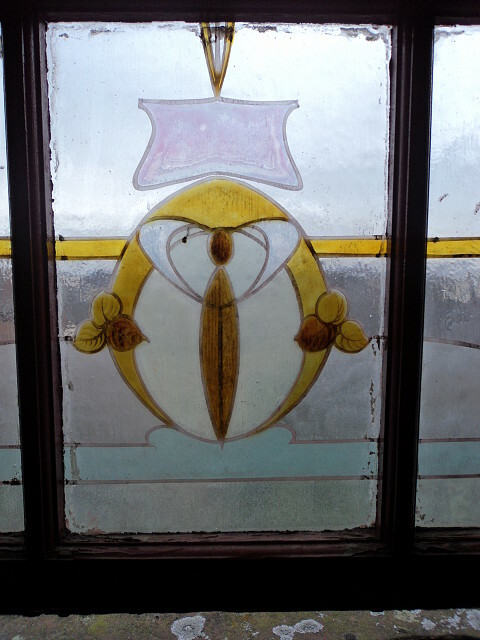 Starting to become vaguely interested in why Glasgow closes have stained glass windows that look like animals. This is the window in Colin's close. Previously I had said they looked like grumpy penguins but I'm not sure grumpy is the right expression - more sleepy. One of the dwarves at least. I have ducks. 2. 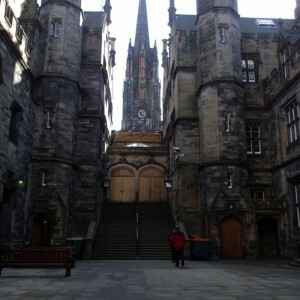 Up with the larks to take the Troll's head to the library in a cab. 3. Lunch at the Bay Tree - chicken kebabaramadingdong. 4. An afternoon of headmelting technical details, hard conversations and tricksyness. The stroll to the station was a welcome blast of winter air. 5. In. Home. Fire. Telly. The baby documentary starts in 30 minutes (I'll be crying in 32). I have a pudding in a pot from Marks and Spencer. You can call it a Skinny Raspberry Frappe all you want but we all know it's Angel Delight and jam.